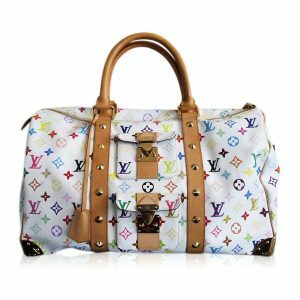 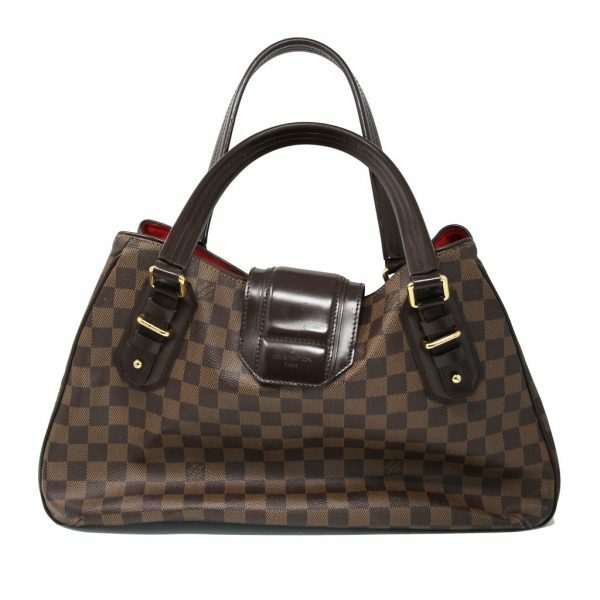 Condition You’re viewing this beautiful Louis Vuitton Damier Ebene Griet Shoulder Bag. 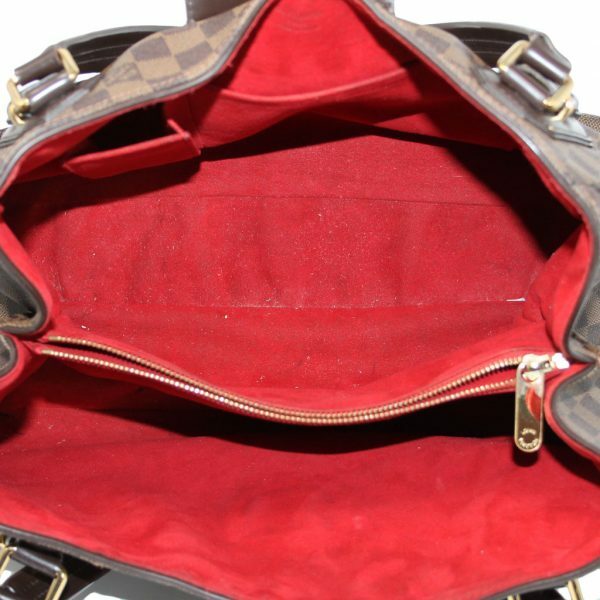 This purse has been kept in great condition but does show some minor signs of wear. 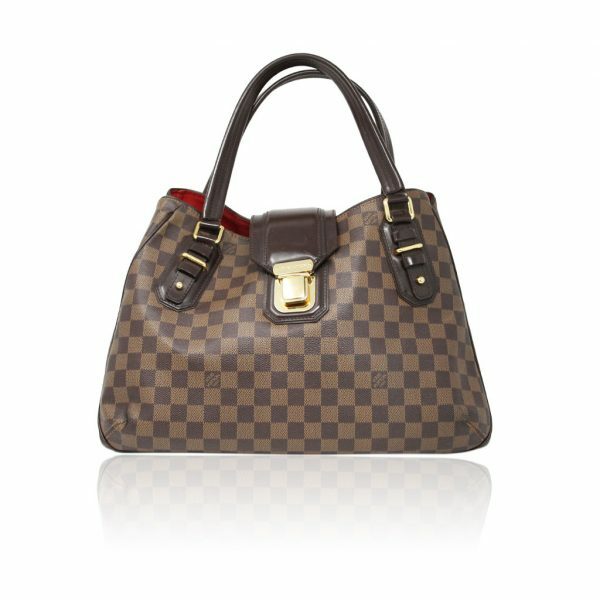 The Damier Ebene canvas shows visible wear and white scuff marks on the bottom corners of the purse. 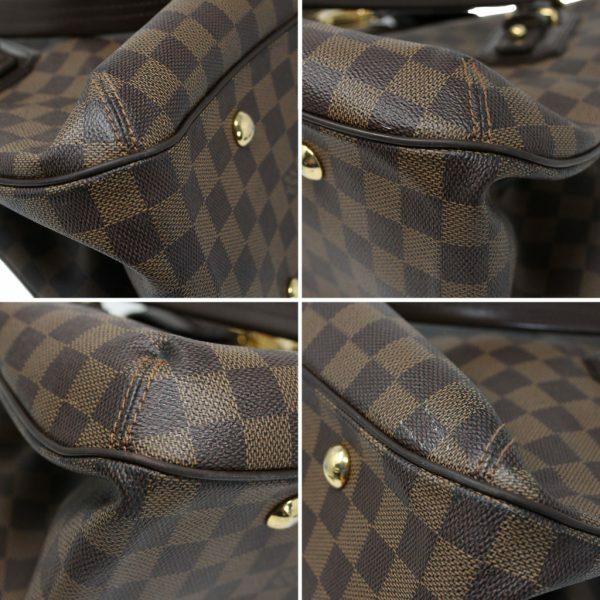 There are no rips or tears on the Damier Ebene canvas. 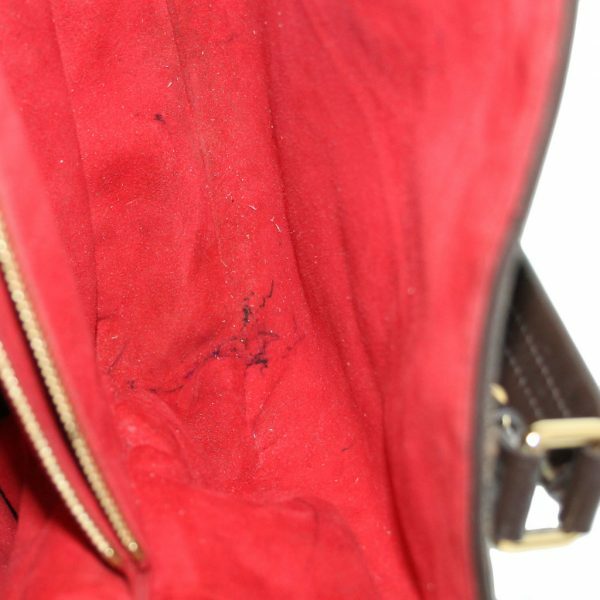 The bottom of the bag shows minor scuff marks, and four golden brass feet which show visible scratches and some tarnish. 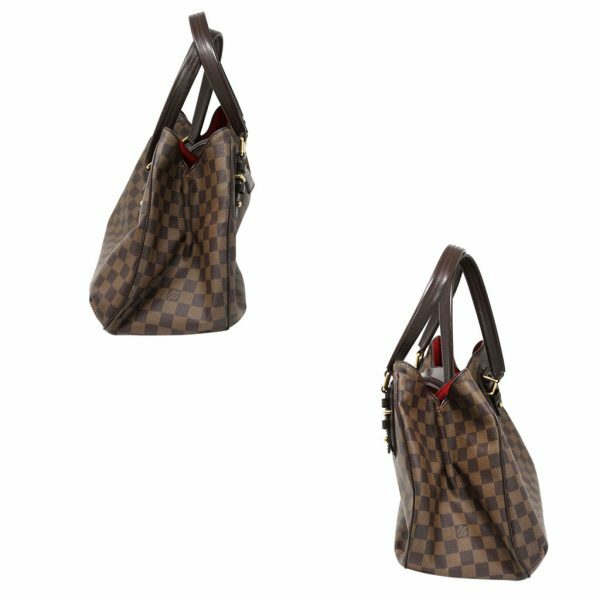 The brown leather shoulder straps have a drop of 7.5″ and are in good condition showing only minor scratches. 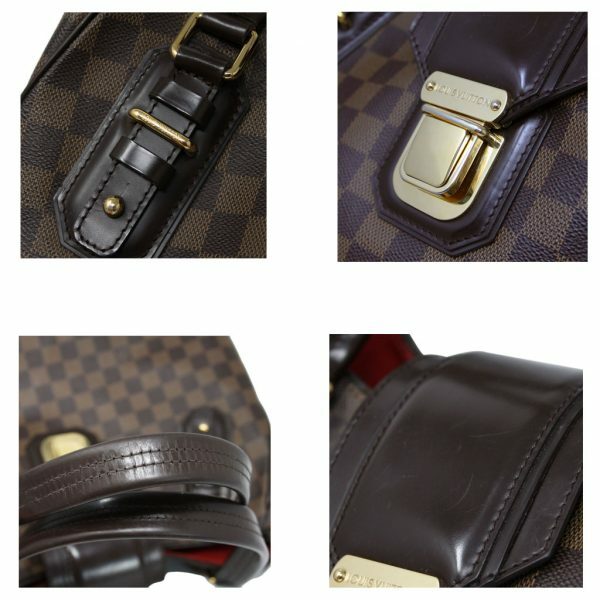 The brown leather flap attached to the gold brass buckle shows visible scratches. 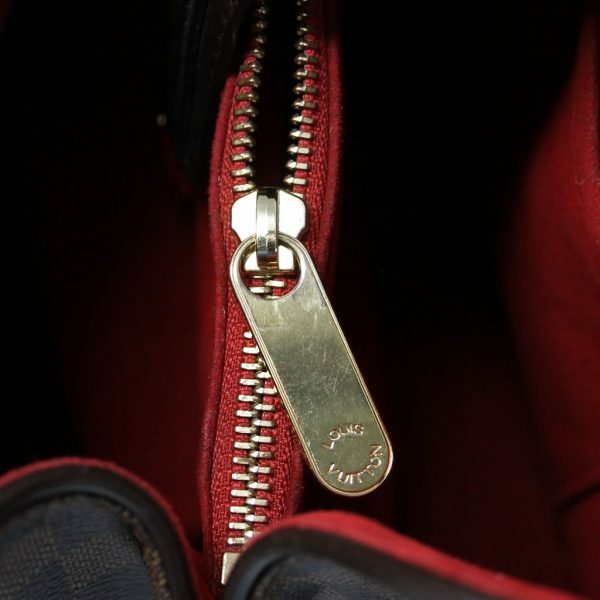 The gold brass hardware has scratches and visible scuff marks, but works properly to open and close. 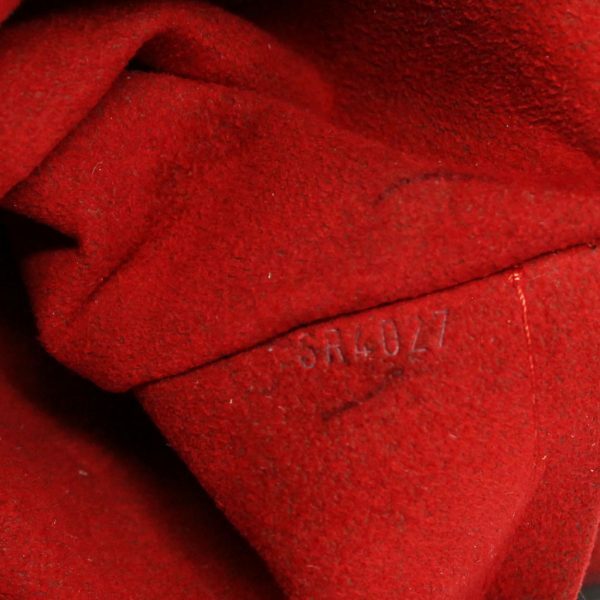 As you open the purse you will see the bright red Alcantara lining. 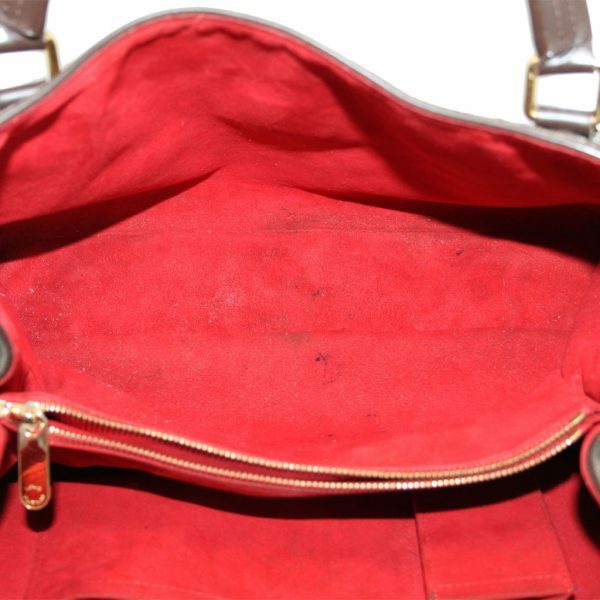 The lining shows minor fraying along the top border and opening of the purse. 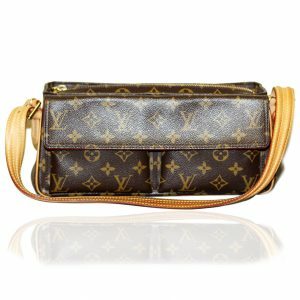 The interior has two large main compartments, one central zippered compartment and two small pocket compartments. 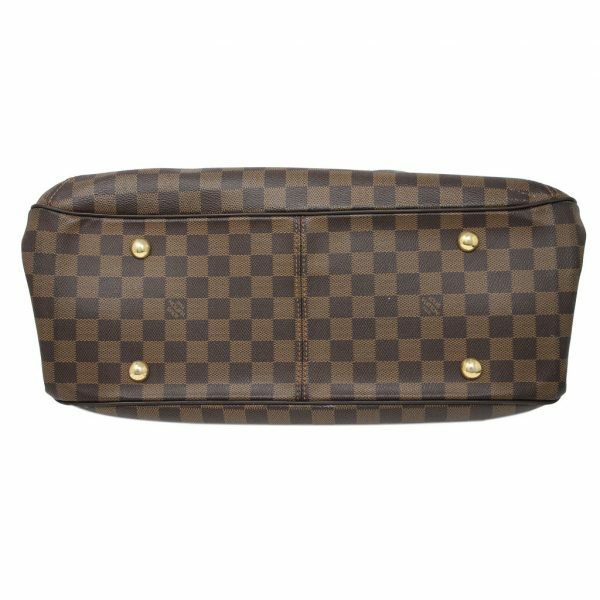 The interior has no foul odors, but does possess visible pen marks within the compartments. 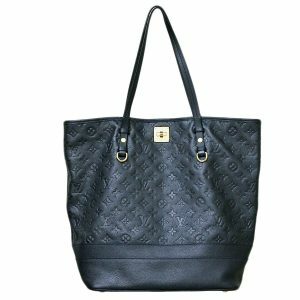 This purse is large and perfect for everyday use. 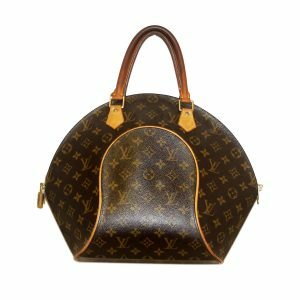 Don’t let this purse slip through your fingers, buy it now or make us your best offer.